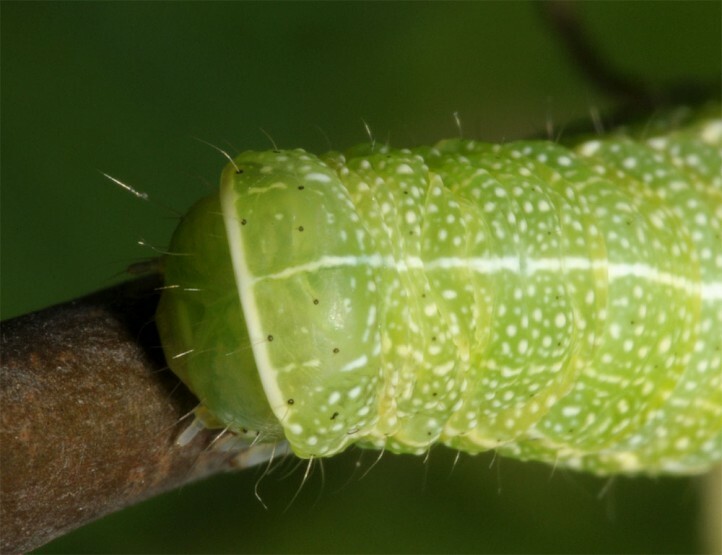 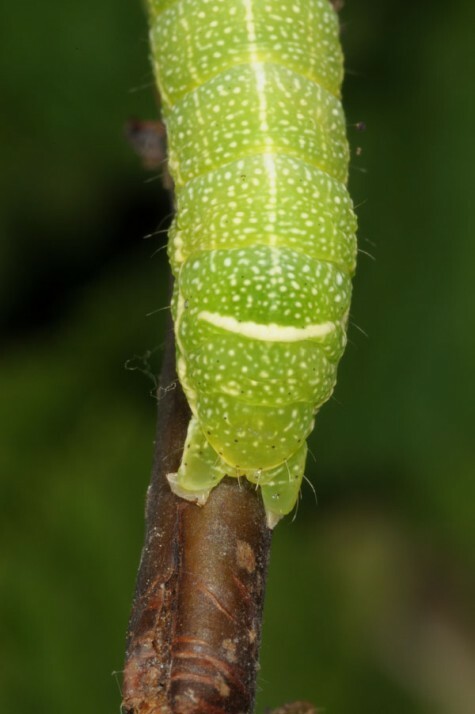 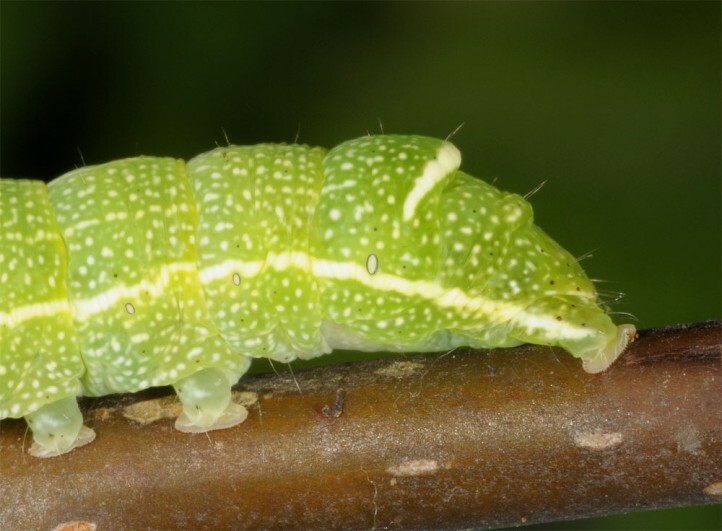 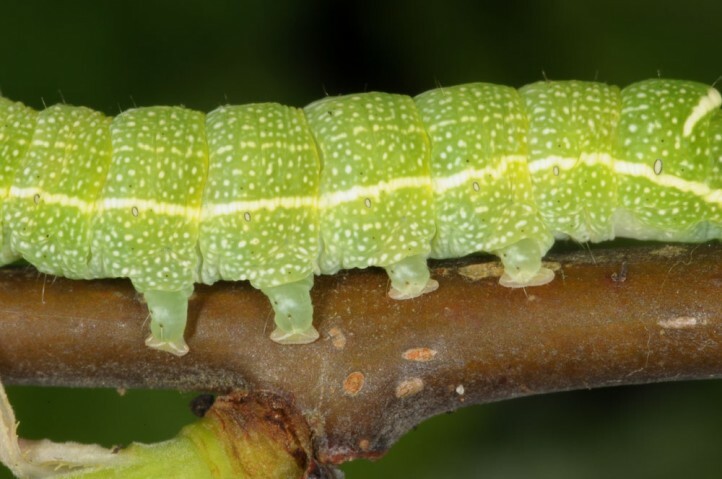 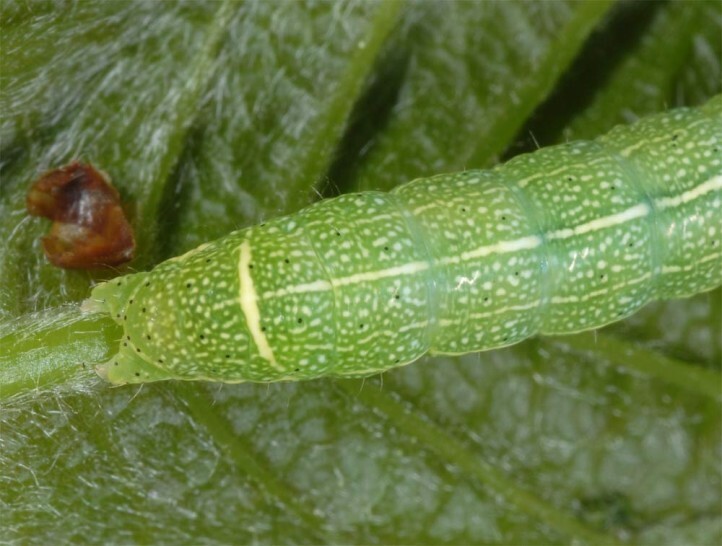 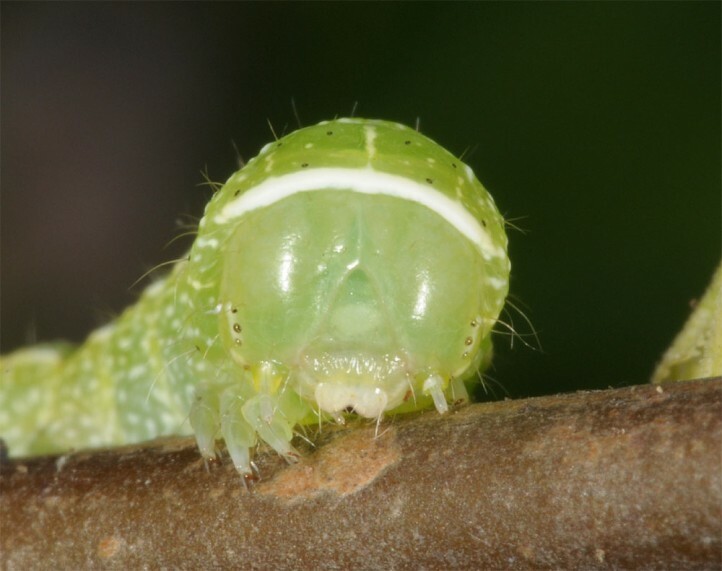 The larvae are polyphagous on woods (e.g. 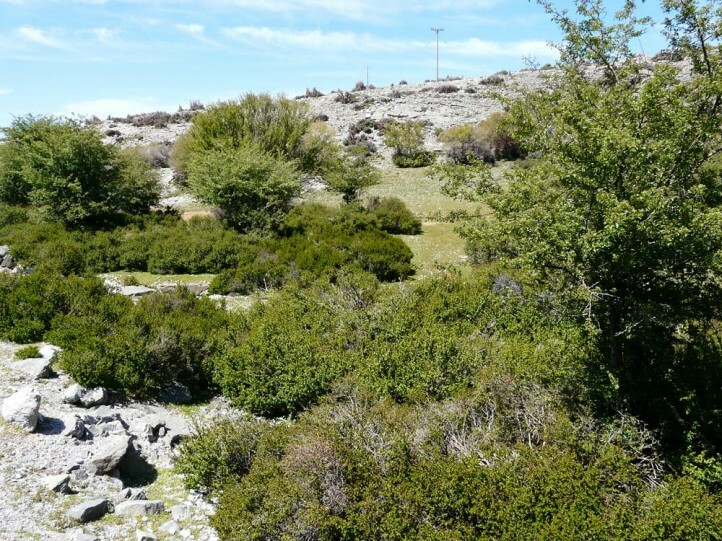 Quercus, Acer, Prunus, Crataegus). 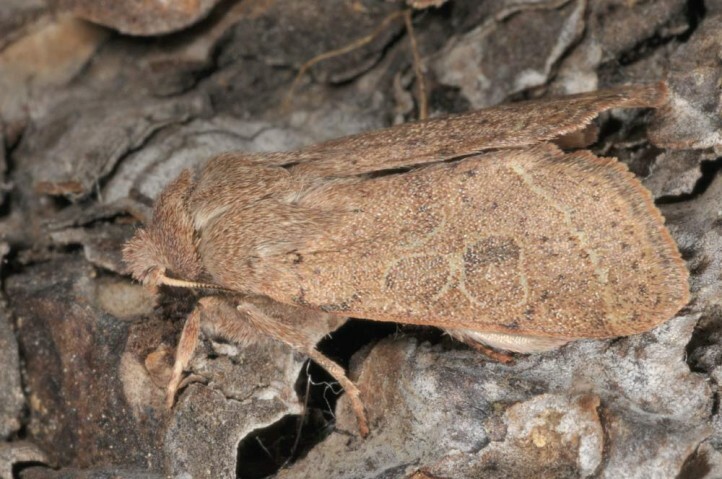 Orthosia dalmatica inhabits dry-warm and shrubby sites of all kinds. 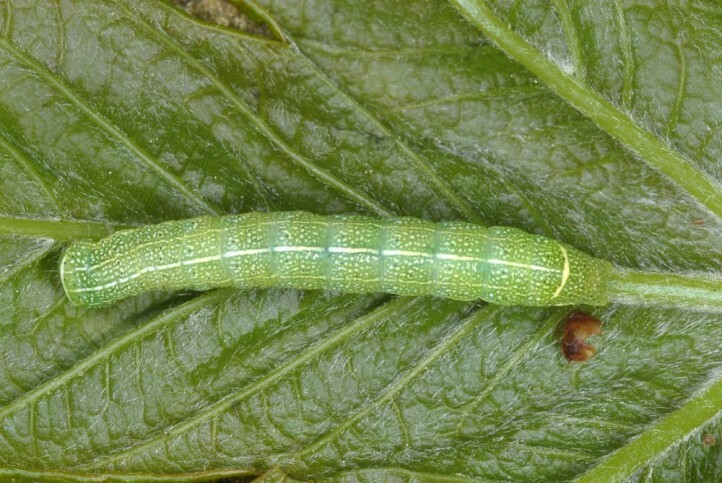 I recorded the larva on Acer and Crataegus in a Acer-rich scrub in 1300m asl in Crete (Ida mountains). 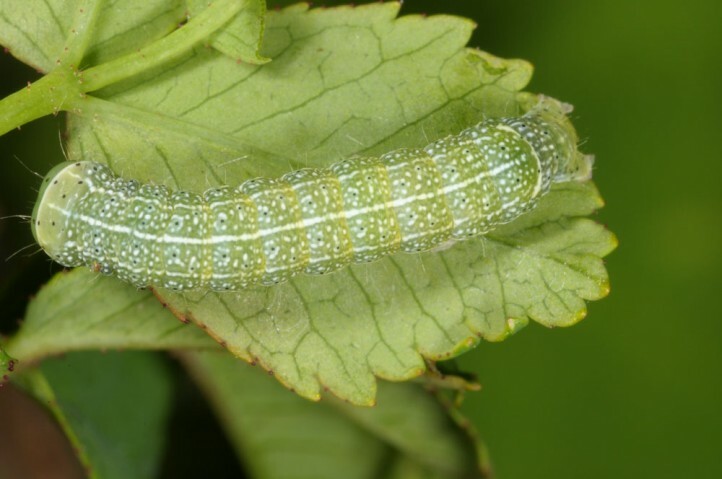 The moths occur between March and early May. 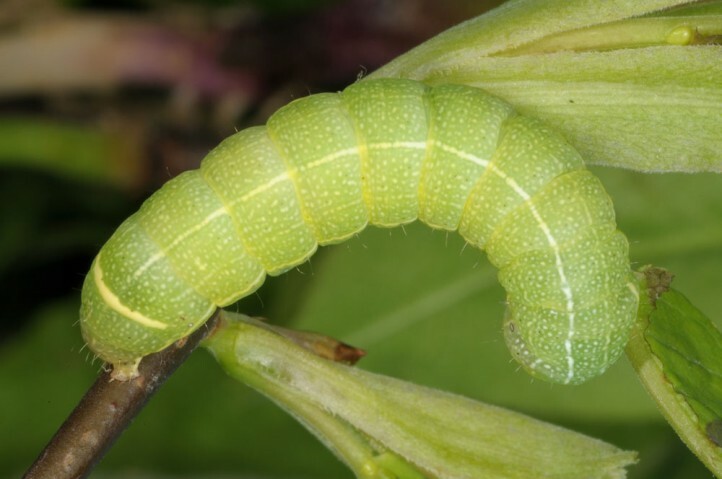 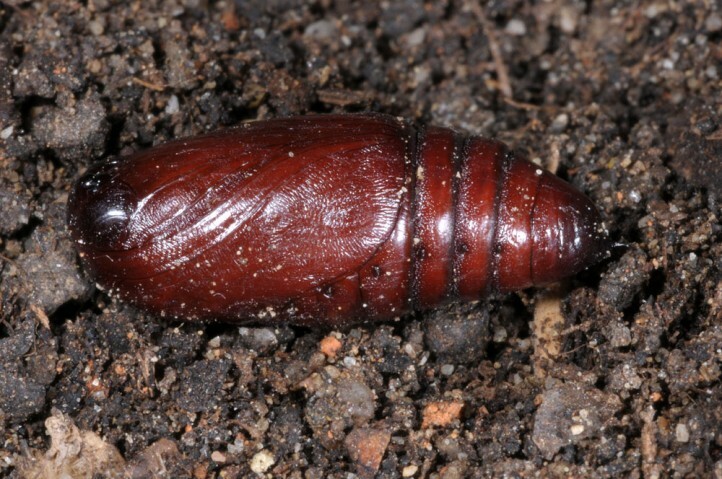 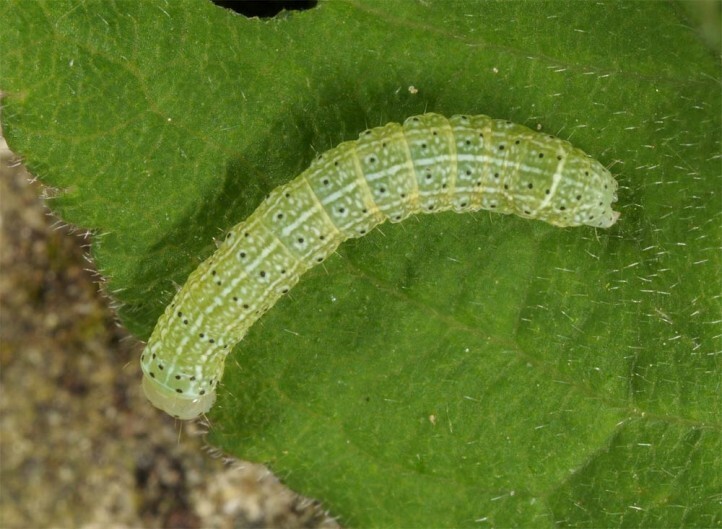 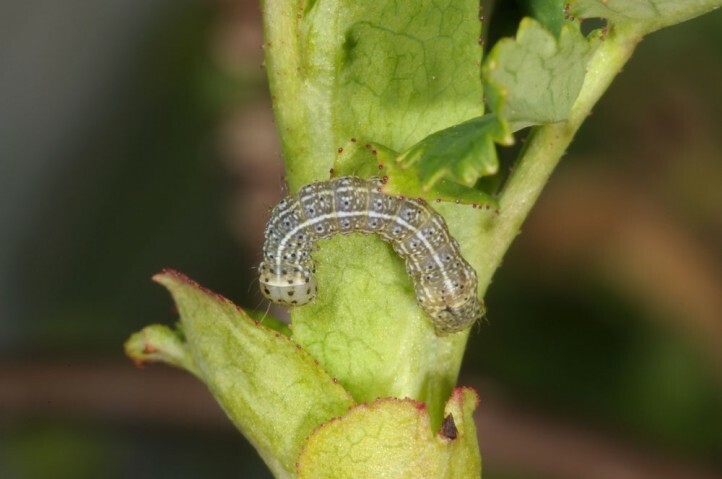 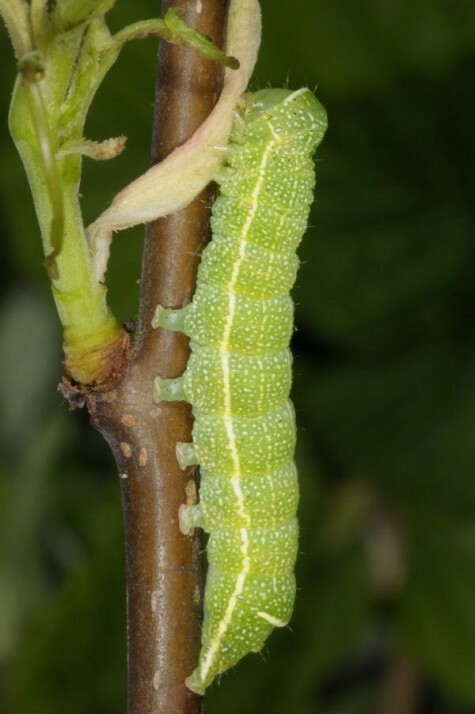 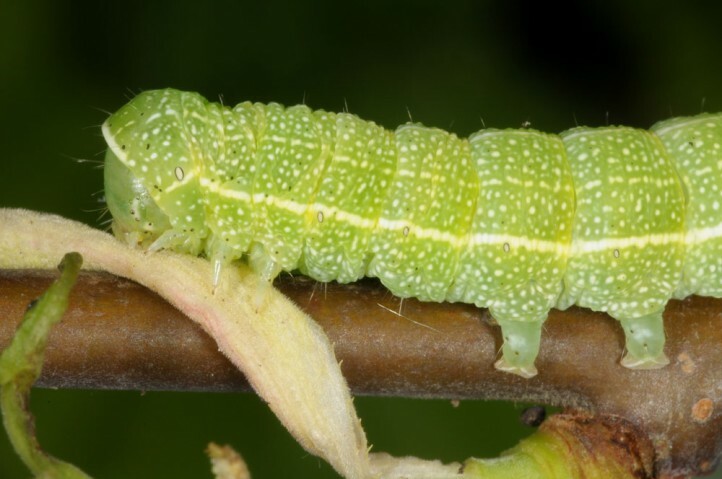 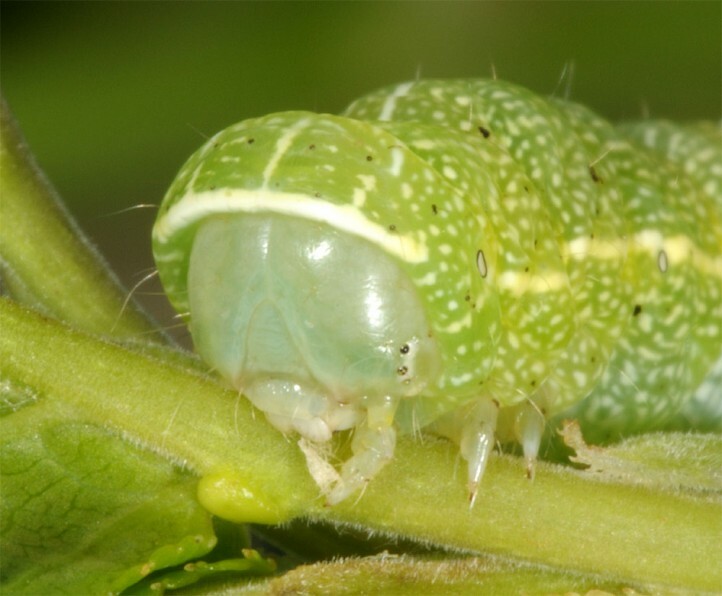 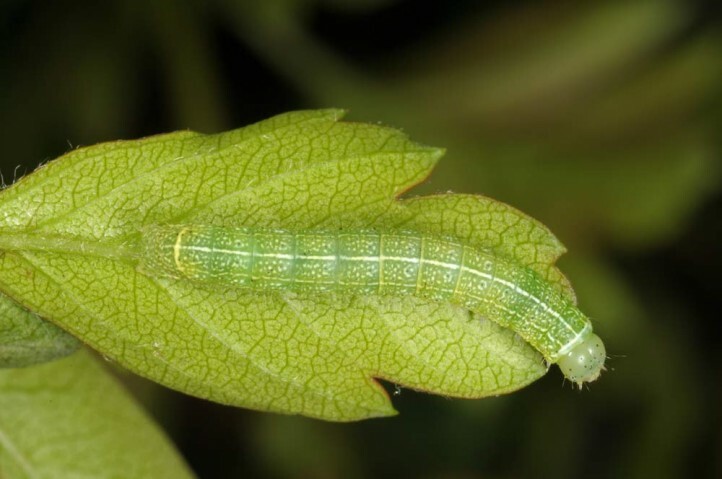 The larvae feed from late April to June. 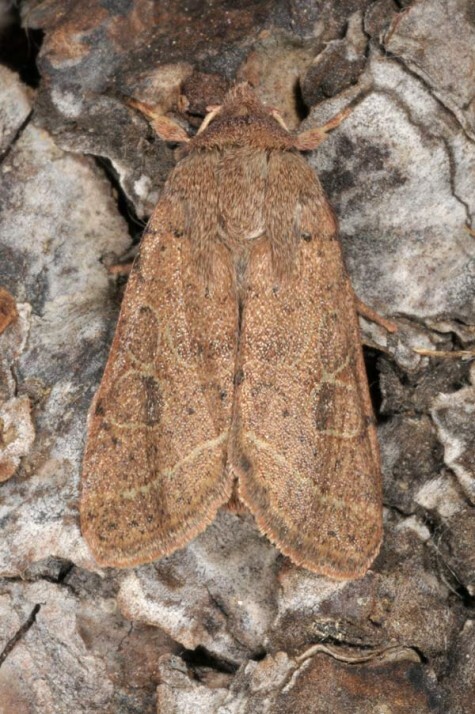 Orthosia dalmatica occurs in Europe especially in Greece, but also in S-Bulgaria and on the Adriatic coast up to Istria. 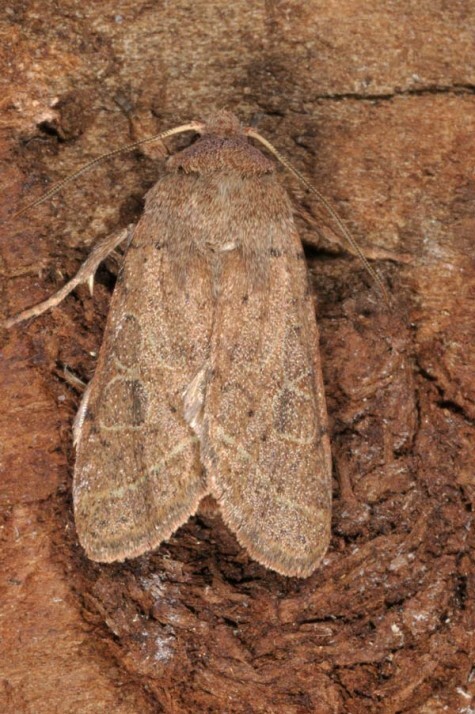 Additionally, the moth is found in Asia Minor and parts of the Near East (e.g. 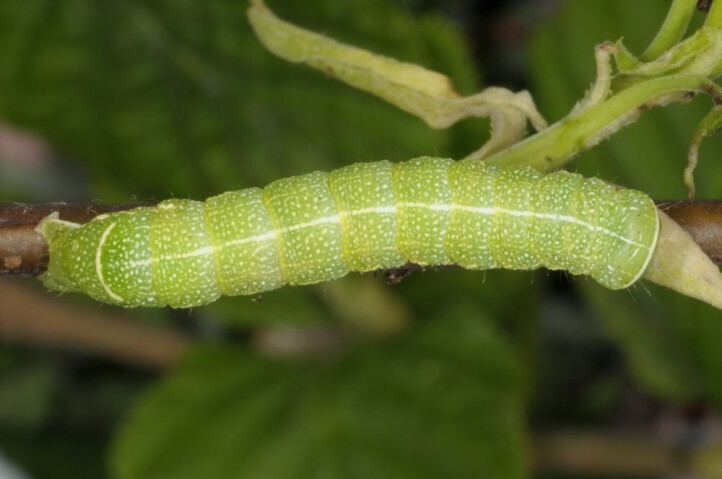 Lebanon). 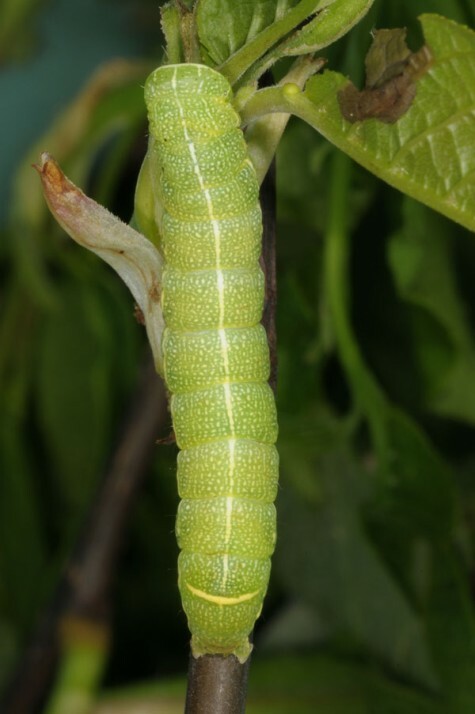 Orthosia dalmatica is very close to Orthosia cerasi and can be determined by genital section.